Earlier this year, we wrote about the 2016 Dodge Viper ACR, the fastest street-legal Viper ever. Since then, Dodge has taken the Viper to several road courses to validate this claim. In the tests, the 2016 Dodge Viper ACR recorded never-seen-before lap times at 13 tracks across the country, including world-famous Laguna Seca, Road Atlanta and Virginia International Raceway. 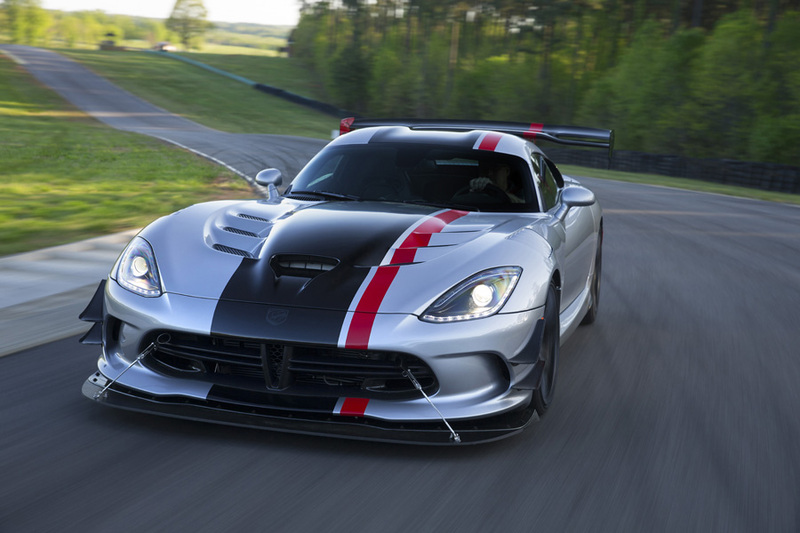 Watch this video to learn more about the 2016 Dodge Viper ACR’s record breaking track times. Tweet us @mochamanstyle or leave a comment on our Facebook Page to share your thoughts on this article. Subscribe to Mocha Man Style on Feedio for daily updates in your inbox.